[Via Satellite 08-04-2014] United Launch Alliance delivered the United States Air Force’s seventh Global Positioning System (GPS 2F-7) satellite to space on Friday Aug. 1, 2014 aboard an Atlas 5 rocket. An RD-180 engine supplied by RD Amross powered the Atlas 5 booster. Aerojet Rocketdyne’s RL10A-4-2engine was used for the Centaur upper stage. 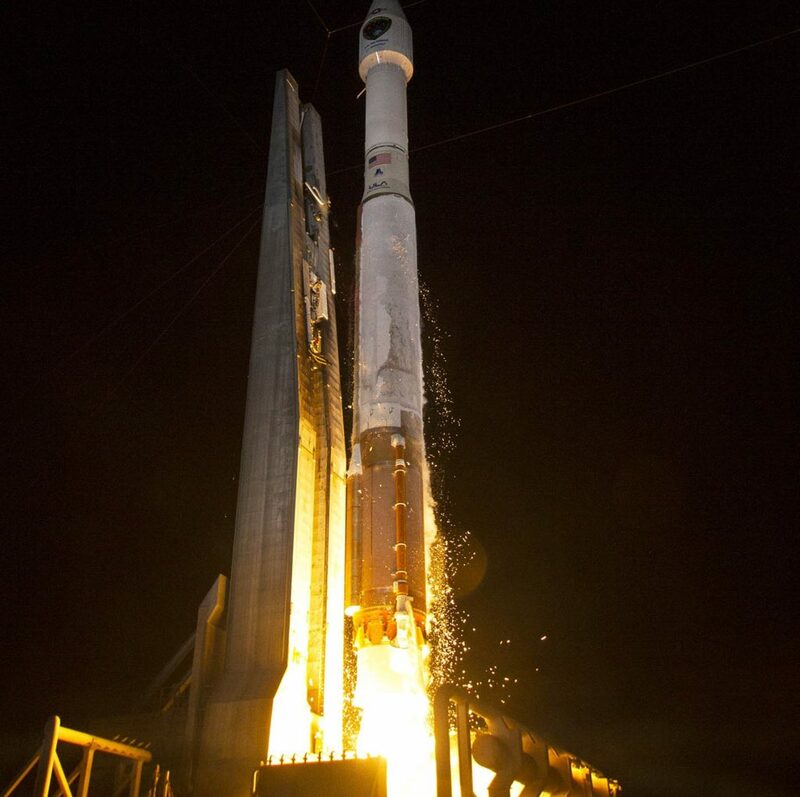 “This launch marks the third time this year ULA has successfully launched two missions within a week,” said Jim Sponnick, ULA vice president, Atlas and Delta Programs. Boeing built the GPS 2F-7 satellite and will conduct the on-orbit checkout with the Air Force. The company expects checkout to complete by the end of next month. GPS 2F-8 is scheduled to launch during the fourth quarter of 2014. ULA’s Next mission is an Atlas 5 launch of DigitalGlobe’s WorldView 3 satellite, currently scheduled for Aug. 13, 2014.